The Bloom pendant has been designed by Tim Rundle- a London based Industrial Designer with experience across furniture, lighting, consumer products, technology and transport. His work has grown to focus on the design of products and systems that exist at the intersection between architecture and its inhabitants. 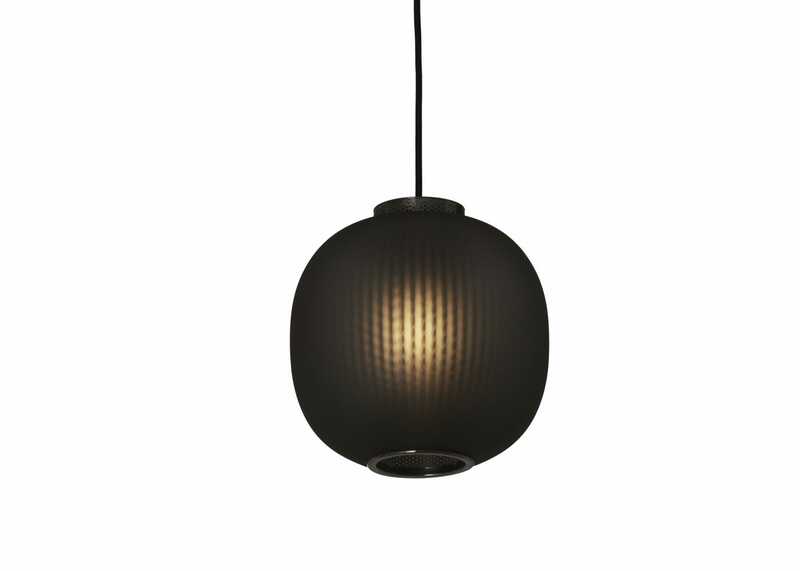 The Bloom Pendants’ design is inspired by the gentle dynamic flow of paper lanterns. Two contrasting materials – a finely perforated mesh core and frosted blown glass, combine to project a soft focus texture onto the inside of the shade whilst an an unobstructed pool of light is projected downwards onto objects below. Blooms distinct character is evident both in its on and off state, with its glorious lit effect is the result of transparency and light. Designed by Tim Rundle- a London based Industrial Designer. 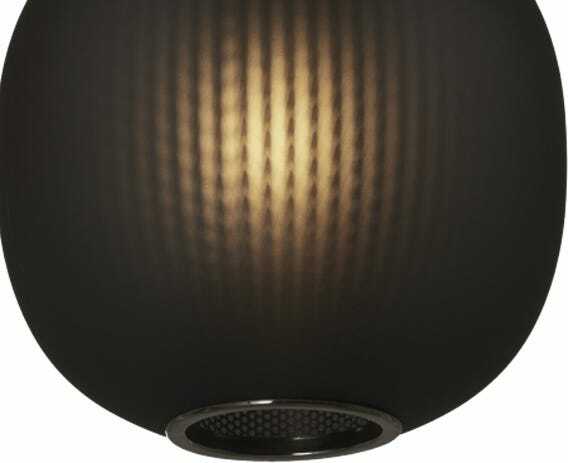 The combination of perforated mesh encased in a frosted blown glass creates a soft-focus texture when lit. A soft glow is diffused through the frosted blown glass.